The town that is home of many historic sites and beautiful gardens is located by the Mondego River in Central Portugal, Coimbra. You can simply let your imagination guide you as you go from the Old Cathedral to the Gothic Monastery of Santa Clara-a-Velha. One of the best places to visit in Portugal, in Coimbra, surely is the University of Coimbra, with one of the world’s most beautiful libraries, the Joanina Library. 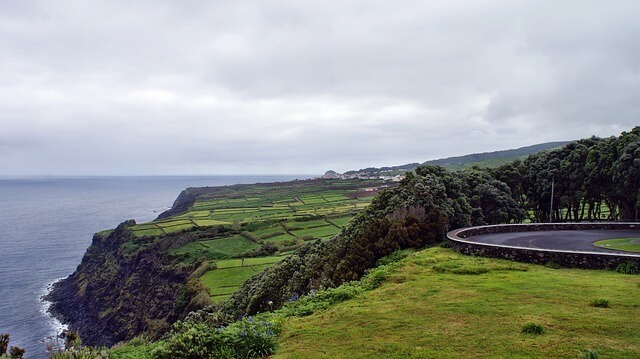 Located west of Lisbon, the Archipelago of the Azores is composed of 9 volcanic islands in the Atlantic Ocean. 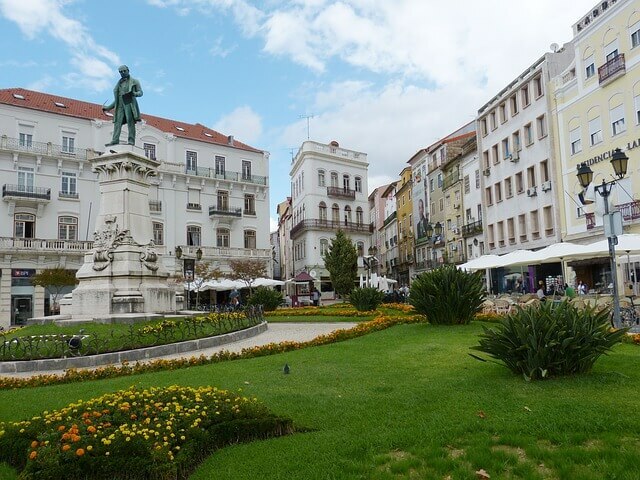 The islands are known for the hot mineral springs, the seaside towns and the whale watching, which is one of the best things to see in Portugal. São Miguel is the largest island, better known as “The Green Island”, while Pico is set in the highest mountain in Portugal. Called “the Venice of Portugal”, Aveiro is a picturesque setting of scenic canals, charming bridges and colorful gondolas. 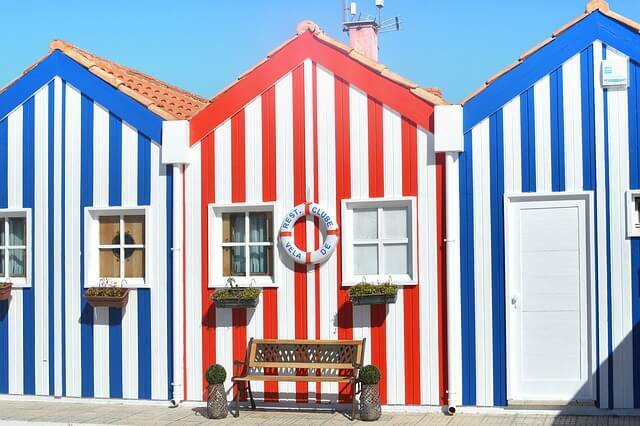 On the other hand, the historic sites and the tasty cuisine make Aveiro one of the best places to visit in Portugal. Concerning the architecture and the religion, you can’t miss the Aveiro Cathedral, the São Gonçalinho Chapel and the Convento de Jesus.